Home Home Keeping What is Better: Siri or Google? The new iPhone X has arrived and along with it, Google has released the Pixel phone. If you’re choosing between the two, among the features that you’re probably comparing is the voice command and thinking if Siri or Google is better. Siri is the most famous of all voice control interfaces but Google has come up with a tough competitor, the Google Assistant. It’s a battle between the best smartphone vice control solutions. In addition to Google, there is also Microsoft’s Cortana and Amazon’s Alexa. So we’ve done the hard work and compared the two to if what is better, Siri or Google? But first, let’s take a look at what they can do, separately. To see whether Siri or Google is better, let’s explore the features of Google Assistant. Just like Siri, you can use Google to launch apps, send messages, and do a search both on your android phone or tablet, and on the internet. The surprise is that Google announced that it will also be available on iPhone devices so it is now in direct competition with Siri. 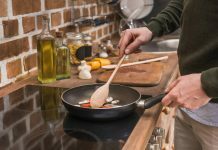 Google Assistant is the heart of Google Home devices that are currently competing with Amazon Echo units. You can find Google’s voice control on any Android Wear 2.0 Smartwatch as well. 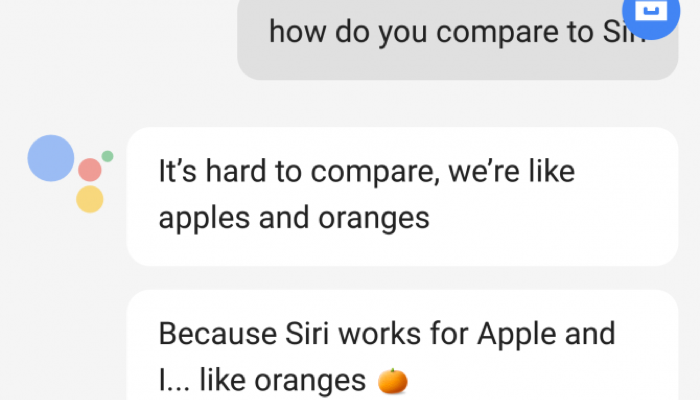 Here are some of the things that Google Assistant can do to help you compare if Siri or Google is better. Have you ever tried asking Siri a question and getting a weird answer? Yeah, that happens a lot. What makes Google better than Siri in this regard is that Google Assistant has a more advanced capability in terms of the understanding context in language. That means you can even ask Google follow up questions whereas Siri won’t be able to connect your two queries. Think about that when you compare if Siri or Google is better. Within the new Google I/O, Google Assistant has an interesting ability to read texts in images that have been captured by the camera. It can read words in street signs and menus. 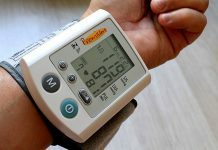 It can even translate the words and publish them on your notes and calendars. 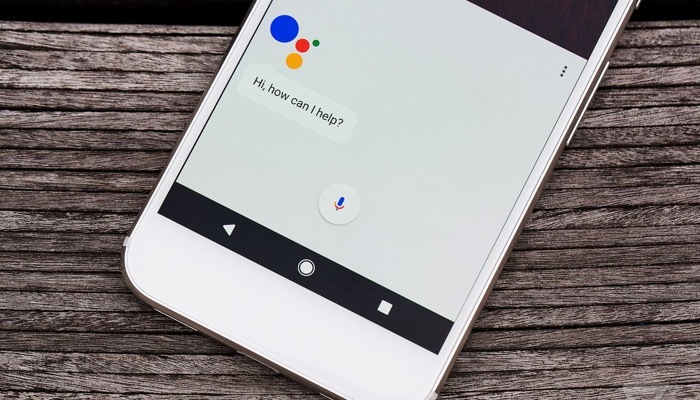 An obvious disadvantage is that many of Google Assistant’s advanced features are only available on Android smartphones even though the app is now working on iOS. This is mostly because of the restrictions that Apple has placed on third-party applications. So Google can’t do much on iPhones. 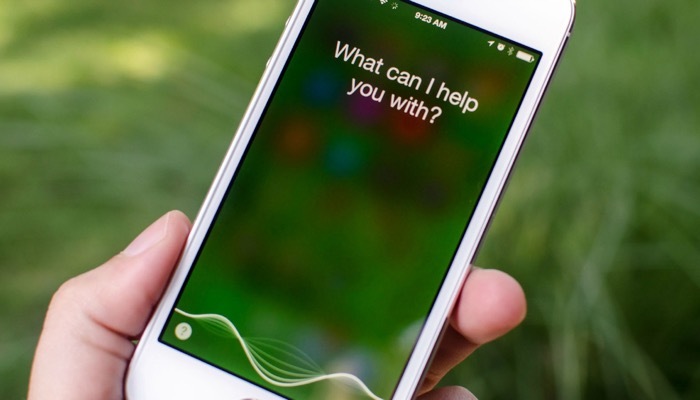 Siri first came alive in the launch of iOS 5 back in 2011. This came along with the release of the iPhone 4S. Some even thought that the S in iPhone meant Siri. Since then, Apple has been adding features to this voice interface though there haven’t been so many spectacular improvements. Though, when it comes to speed, Siri seems to perform better. So consider the speed in response when you compare whether Siri or Google is better. To use Siri, you hold down the home button on your iPhone or you can go to your Settings and navigate to the Siri option, and turn on “Allow Hey Siri”. This will let you launch the app when you say the words. From there, you can command Siri to perform a number of functions. You can tell Siri to call, text, or email anyone from your contact list. Once you are in the messaging or email app, you can dictate the words and Siri will type them for you. If for example, you tell Siri to call a certain establishment not listed in your contacts, it will search the Web to find the best suitable matches and ask you which one you would like to call. You can also begin a FaceTime video call using Siri. You can tell Siri to launch a specific app. Launch any app you would like to access be it a health or sports trackers like Strava or a game. Take note that you can also do these things on your Mac computer. To activate Siri, you can click on the round purplish button on the upper right of your screen or down on the dock. Another cool thing that Siri can do when comparing whether Siri or Google is better, is that you can ask it for directions. 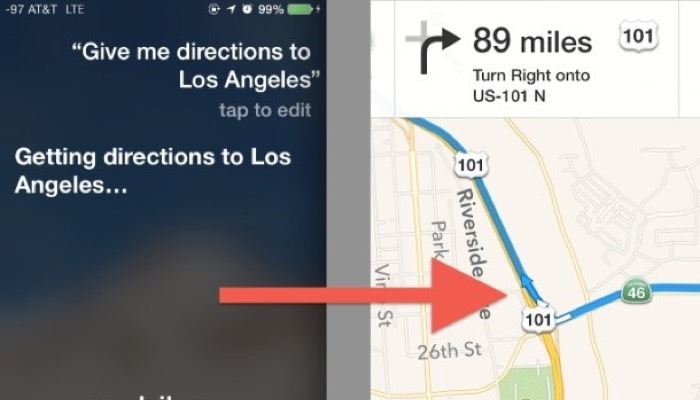 Ask Siri how long it will take you to get there. You can even ask for nearby places or what’s the nearest coffee shop. Other things that Siri can do are: play music, set alarms, adjust settings, create calendar entries, control connected devices to your Apple Home system. 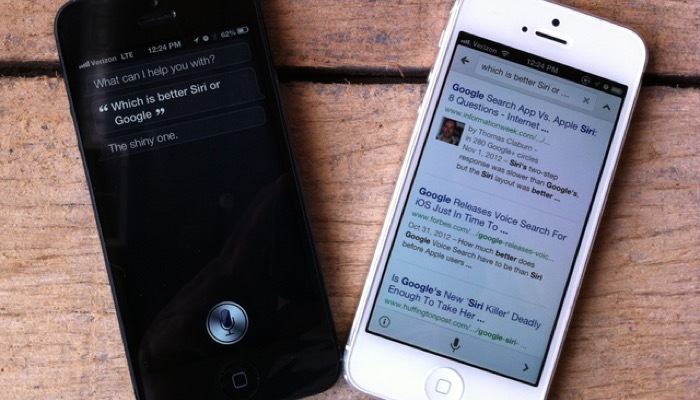 Understanding Voice Commands: What is Better, Siri or Google? 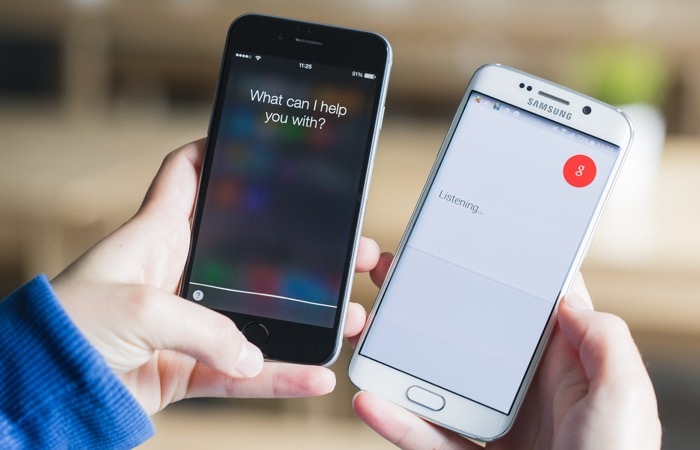 The most important thing we need to look at when comparing if Siri or Google is better is their voice control system. One problem. It can be quite difficult to measure the accuracy of either app. Everyone’s voice is different so there will always be some glitches when using either Siri or Google. Even the experts have different experiences with them. Some report that Siri is able to parse all their commands without any issue while others get frustrating and even comical results. When tested on a question, Google provided the correct answer on the first attempt while Siri seemed to struggle with the responses. Moving to a quieter space improves Siri’s performance. Furthermore, when introduced to different regional accents, both apps seemed to have been confused. However, both Apple and Google are continuously updating and improving their software. In conclusion, we decided that the question of whether Siri or Google is better is not really a debate. It really depends on what device you are using. On Android devices, Google Assistant is a very powerful application with very impressive technology. It has more depth and complexity than Siri. However, it doesn’t perform the same way when used on an Apple device. If you are an iPhone user, Siri is definitely a more capable solution. It may have trouble hearing you at times, but it does get things done. On the other hand, you may check out our take on moon phases, or you may ask Siri or Google for that. Also, for iPad users, check out our tips on how to make your iPad charge faster.